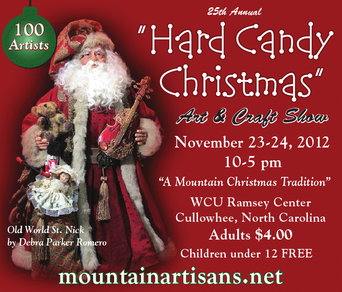 Stop by and see the latest offerings from Old World St. Nicks at the Hard Candy Christmas show in late November. 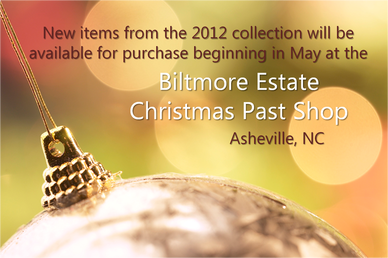 Old World St. Nicks is now showcasing its 2012 collection at the Biltmore Estate Christmas Past Shop in Asheville, NC. 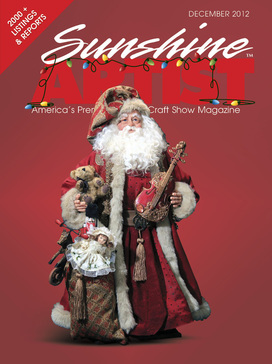 Drop in for a visit and leave with a festive souvenir.